Umitron Pte. Ltd., a Singapore-based aquatech startup, raised S$3.7m in funding. Backers included Mirai Creation Fund operated by SPARX Group. Co., Ltd.. The total investment in this round amounts now to S$15.2m. Led by Co-founder / Managing director Masahiko Yamada, Umitron builds an aquaculture data platform to improve farm efficiency and manage environmental risk for sustainable ocean. Based in Singapore (HQ) and Japan (R&D HQ), the company launched “UmiGarden” as its initial product in June 2017. 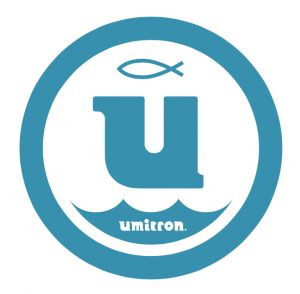 UmiGarden provides feeding optimization in aquaculture through fish school analysis. 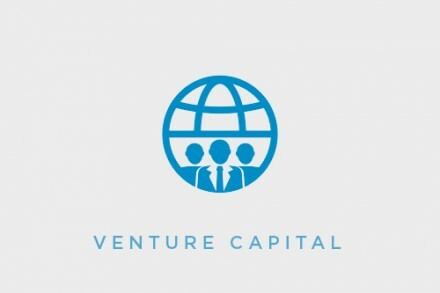 Also, since August 2018, the company has started demonstrating data service for aquaculture insurance using IoT and satellite remote sensing to evaluate and mitigate risks associated with ocean environment and farm operations.